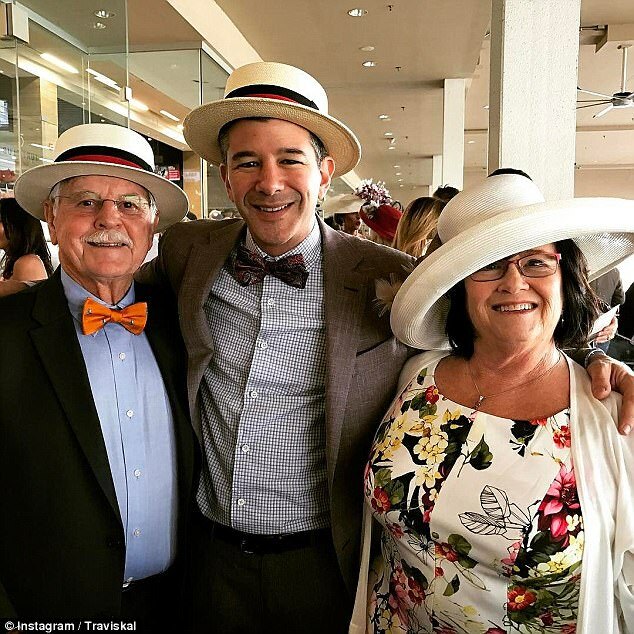 How was Travis Kalanick’s mother really killed and his father seriously injured? And why did they target the UBER CEO? 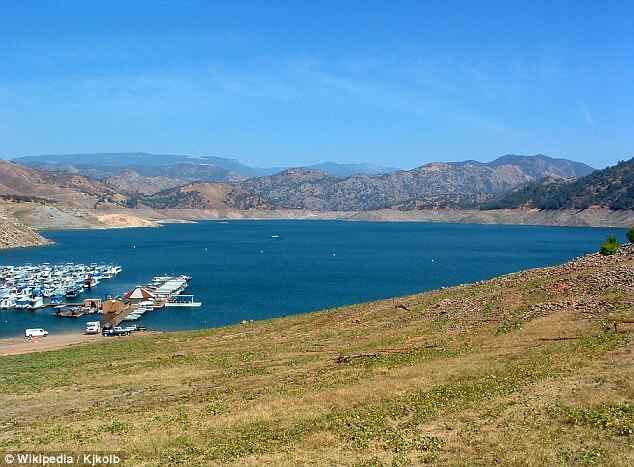 Photo near the scene of a ‘boating accident’ at Pine Flat Lake in California which left Bonnie Kalanick dead and her husband Donald seriously injured. The Kalanicks are the parents of UBER Founder and CEO Travis Kalanick. Was this ‘boating accident’ done on purpose? If so, who’s responsible and why did they really do it? There’s no question that UBER Founder and CEO Travis Kalanick has made a LOT of enemies in his rise to the “top” of the worldwide taxi business. Even the name “UBER” means “topmost”, which it became in the industry practically overnight! However, the powerful Taxi Industry has been around long before UBER ever came on the scene. The scuttlebutt on the street is that the old-time taxi drivers do not take kindly to a young upstart taking over their urban territories. And there are both very obvious and not- so-obvious reasons why this is so. As for the not-so-obvious reasons, many taxi drivers are on direct contract with the CIA and FBI over several decades. Their specific job is to pick up and drop off domestic and foreignVIPs arriving and departing from airports and hotels all over the world. In fact, some of these ‘taxi drivers’ are actually card-carrying CIA spooks and FBI agents. Their secret missions are many and diverse as they “work their clients over” while driving them to and fro. In some cases, the taxi driver is the key player in a pre-planned CIA assassination plot. The bottom line here is that these covert missions cannot ever run the risk of being disrupted; that is, according to The Company (aka C.I.A.). With the rapid proliferation of Transportation Network Companies such as UBER, however, the longstanding status quo changed in a day and a night. A whole new taxi culture quickly developed whereby the aware customers, and especially the targeted VIPs, were now capable of choosing their own vetted drivers instead of being ferried around by unknown agents working in the employ of Yellow Cab. At 71 and 78 years old, respectively, why were Bonnie and Donald Kalanick even navigating a boat on such an isolated lake? More importantly, exactly who was navigating the other boat in their boating party which conveniently lost sight of them? N.B. For more information on the actual boating incident from the Mainstream Media (MSM), please see the news report below. What is curiously missing from the following account is the flurry of details usually provided by the Daily Mail. This is clue #1 that something is very wrong with this picture published by the MSM. 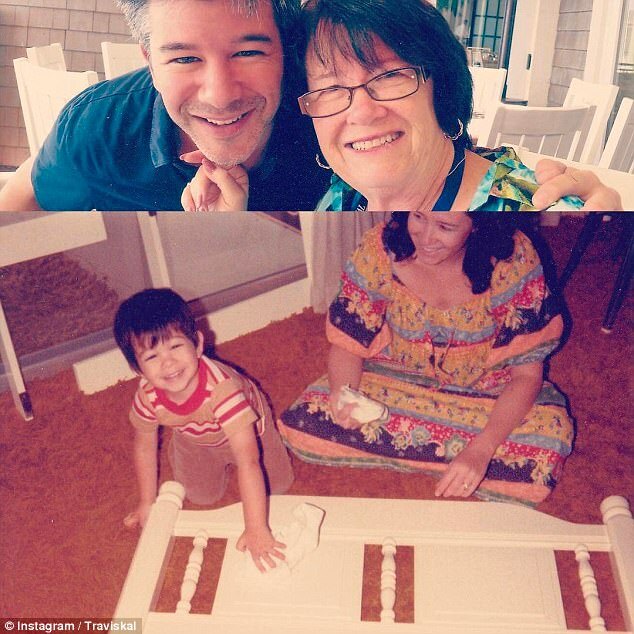 Uber CEO Travis Kalanick lost his mother on Friday night in a tragic accident near Fresno, California, that has left his father with serious injuries. Bonnie Horowitz Kalanick, 71, and Donald Edward Kalanick, 78, were involved in a horrendous boating accident late Friday afternoon. Police believe their boat hit a rock and then sank to the bottom of Pine Flat Lake, near the mouth of Kings River. In a statement to DailyMail.com, Uber spokesperson Matt Kallman said: ‘Last night Travis and his family suffered an unspeakable tragedy. I’m writing to share some heartbreaking news. Last night Travis’ mother died in a tragic boating accident near Fresno. His father, who was also on the boat, is in serious condition and is being treated at the hospital. 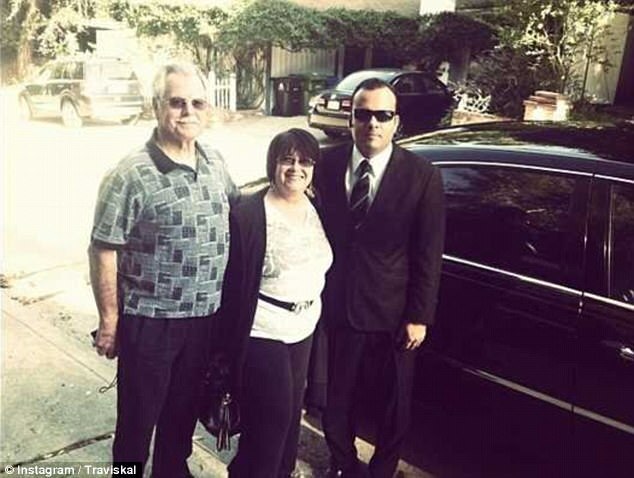 This is an unthinkable tragedy as everyone in the Uber family knows how incredibly close Travis is to his parents. Our thoughts and prayers are with him and his family, and we wanted to let his Uber family know right away. Officials have said the boat is still under water, with authorities still trying to find where it sunk according to YourCentralValley.com. Bonnie Kalanick (center), 71, and Donald Edward Kalanick (left), 78, were with a party that took two boats on the water Friday afternoon before the first group lost sight of the couple behind them. The group came back to the docks to look for them, but Mr and Mrs Kalanick were not there. The Fresno County Sheriff’s dive team will reportedly recover and examine the boat on Saturday. Authorities have said the couple – who are long-time boaters – were with a party that took two boats on the water Friday afternoon before the first group lost sight of the couple behind them. The group came back to the docks to look for them, but Mr and Mrs Kalanick were not there. Fisherman spotted the victims on shore and tried to help, according to authorities. At around 5pm on Friday, officers were called to the scene of the accident and found a man and woman on a shore of the lake. Donald was flown to the Community Regional Medical Center in Fresno and, although he had serious injuries, he is revealed to be in stable condition. An autopsy is being scheduled to determine the cause of death for Bonnie. Aside from Travis, 40, the couple has a son and two daughters. The ride-sharing titan co-founded Uber in 2009 with Garrett Camp and is worth $6.3 billion. The company has since grown to become an international operation with a market value of nearly $70 billion.